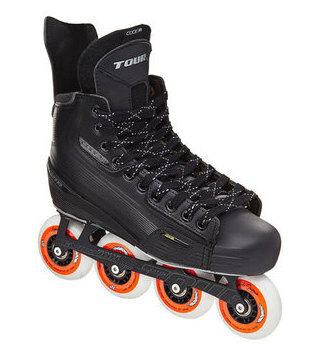 The Tour Code 3 Roller Hockey Skates offer a ton of value for the price. 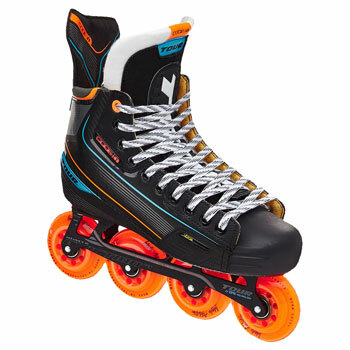 New to Tour and the entire hockey industry are the Vibram wear patches found on both sides of the quarter package. 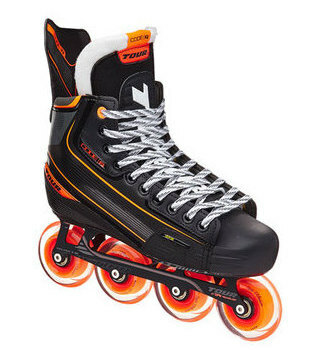 This italian company is very well known in the shoe industry because of just how durable their soles are, which made a perfect partnership for Tour to better protect their skates from wear and tear. 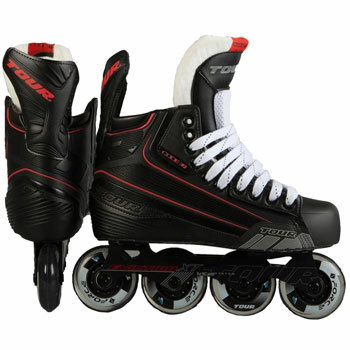 – DPS enables Tour to use larger wheels on the front, optimizing speed and power while keeping the player’s center of gravity as low as possible for ultimate stability.